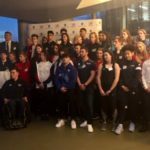 This is an entirely voluntary award scheme designed to get young people off the couch and into the community, doing things to stretch themselves and benefit society. Prospective employers and university admissions officers see the D of E as a sign of a well-rounded and self-motivated individual. 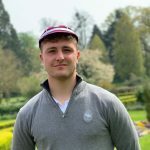 The ethos of the award is very much about the personal development of the individual, therefore most of the responsibility of progressing to completion lies with the young people themselves. There are three progressive stages to the award – Bronze (Lower Fifth), Silver (Upper Fifth) and Gold (Lower Sixth) – but all consist of the same four essential components: Volunteering, Physical, Skill and Expedition. The Gold Training takes place on Monday afternoons, with Wednesdays being used for additional training and other volunteering activities. 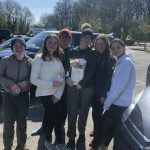 This is usually done in the Lower Fifth as pupils need to be at least 14 years old to start a Bronze programme and must do a minimum of three months’ activity for each of the Volunteering, Physical and Skills sections, and plan, train for and do a two-day (one-night) Expedition. You also have to spend an extra three months on one of the Volunteering, Physical or Skills sections. In a typical year over 60 Cranleighans undertake the challenge. 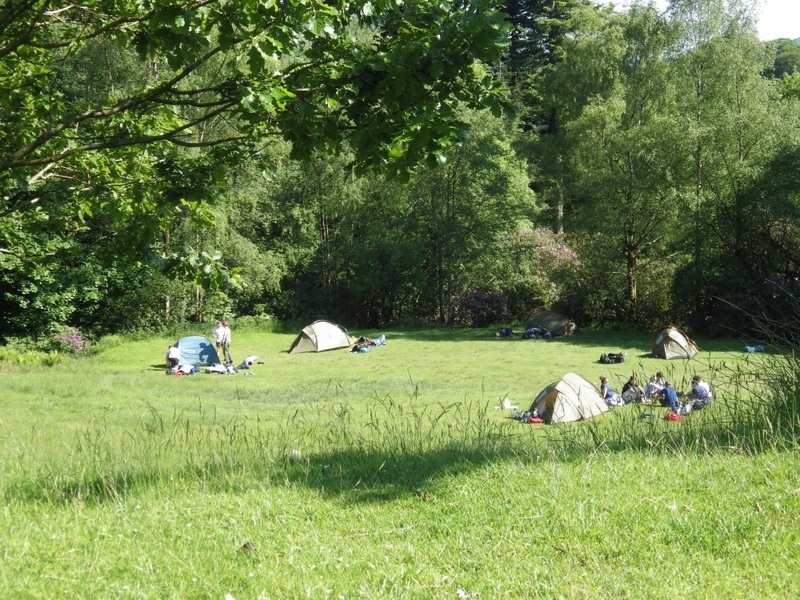 The expeditions take place in the local area at the start and end of the Summer term. Pupils receive training for them in Monday sessions as well as on Wednesday afternoons in either D of E activity or CCF. This is the next step up from Bronze. You need to be at least 15 to start most of Cranleigh’s 30 to 40 Silver candidates are in the Upper Fifth, though a few join us from the Sixth Form. Silver requires at least six months Volunteering and a minimum of six months on either Physical or Skills and three months on the other. It’s up to you which one you do for longer. The Expedition section involves planning, training for and doing a three-day (two-night) expedition. 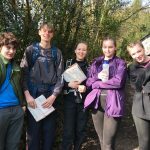 The three-day practice expedition is undertaken in the local Surrey Hills during the Lent term and the assessed trip is in the New Forest just after GCSE exams. Those pupils starting Silver without having completed Bronze will need to complete an extra six months volunteering or whichever of the Physical or Skills sections they have spent more time on. The Gold Award is a much more serious undertaking than Bronze or Silver, and all participants are in the Sixth Form, as the minimum participant age is 16. This time 12 months is spent on the Volunteering section and for Physical and Skills participants must choose to spend 12 months on one and six months on the other. The big difference at Gold is that there is also a Residential section – staying away from home for five days and four nights doing a shared activity with new people. It’s great fun and a real chance to do something different! Those opting for Gold without having completed Bronze or Silver will need to do a further six months either Volunteering or whichever of the Physical or Skills activities they spent the most time on. Many manage to finish the award whilst still at Cranleigh, though technically participants have until the age of 25 to complete it. Usually there are about 25 to 30 candidates each year. 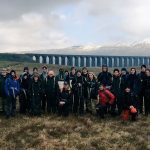 The practice expedition is usually run in the Black Mountains in S. Wales over the Easter Holiday and the arduous four-day Assessed Expedition takes place in the Plumlumon area of Mid-Wales, over the infamous Alenedd (“The Green Desert”) at the end of the Summer term after exams. Many Gold and Silver candidates also help run other OE activities such as CCF as the “Volunteering” section of their award.